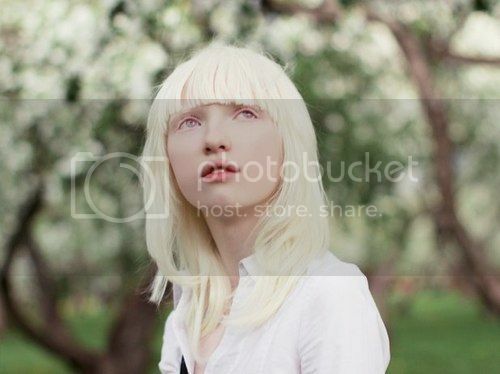 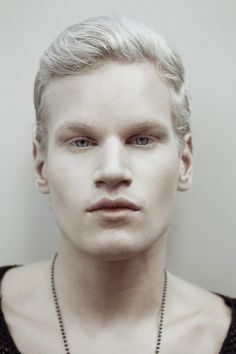 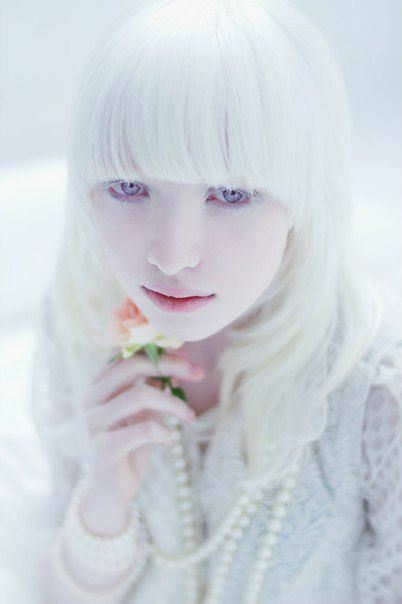 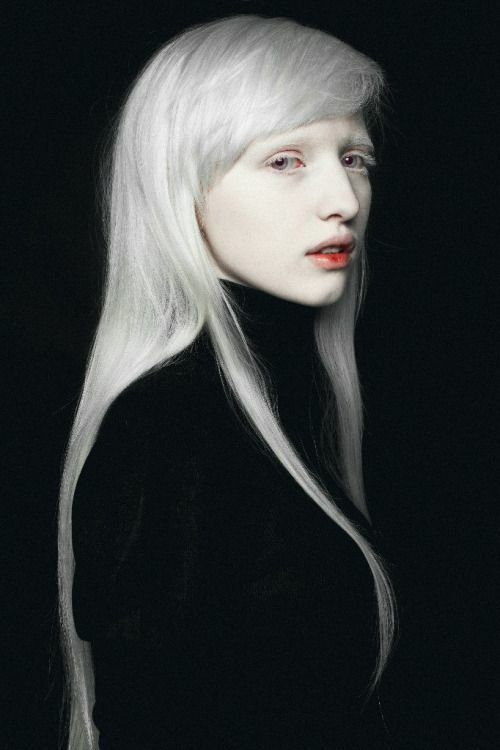 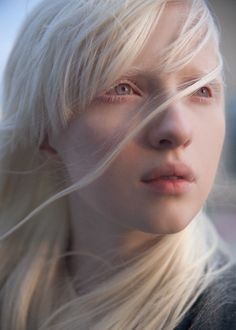 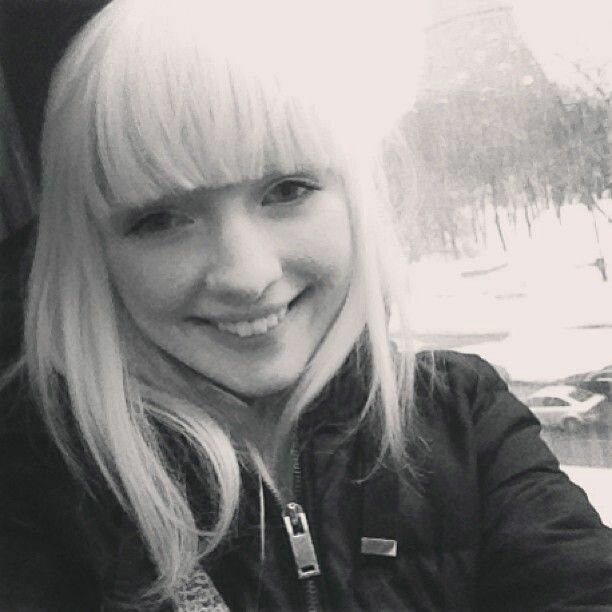 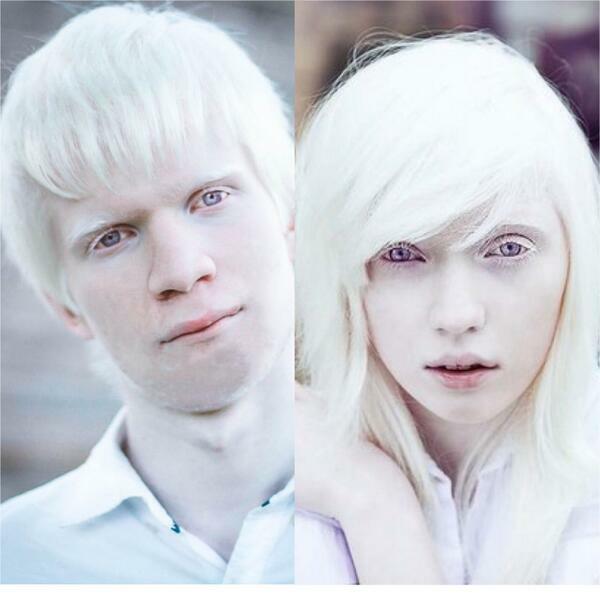 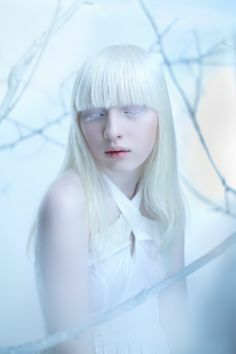 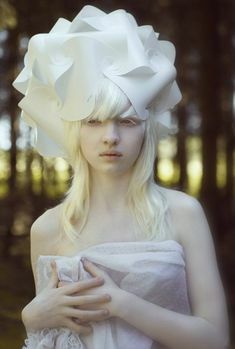 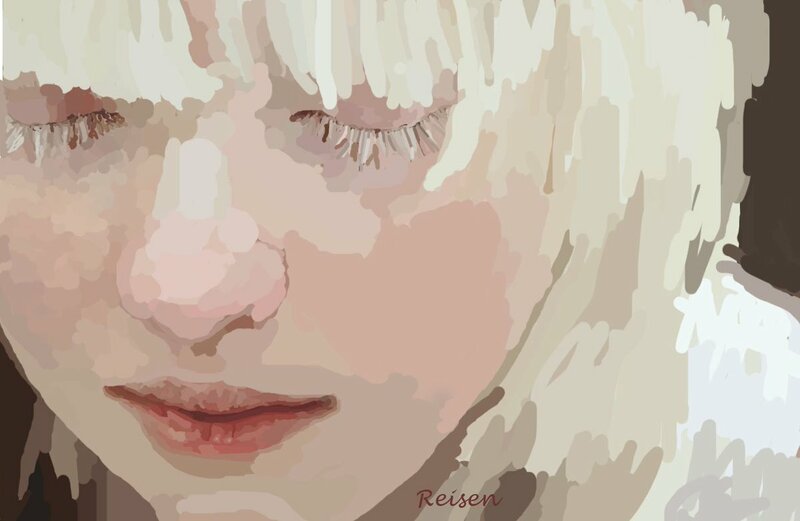 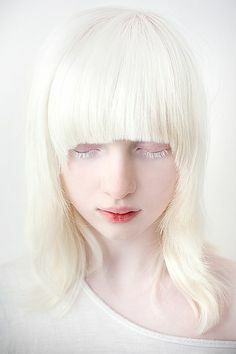 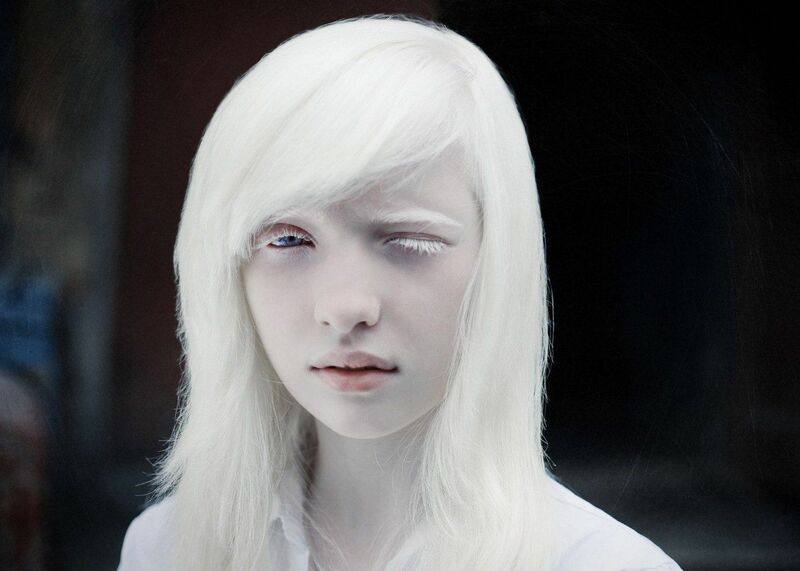 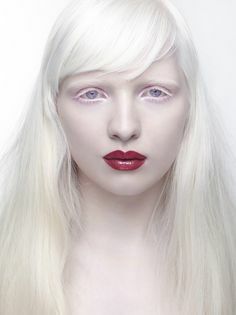 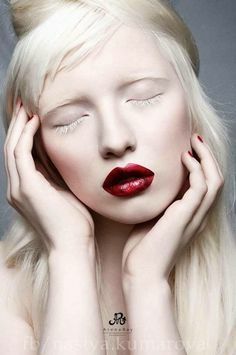 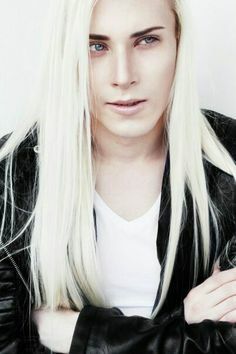 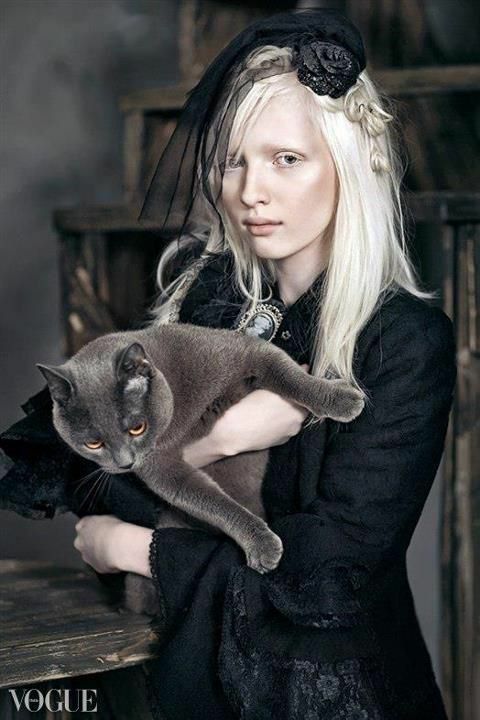 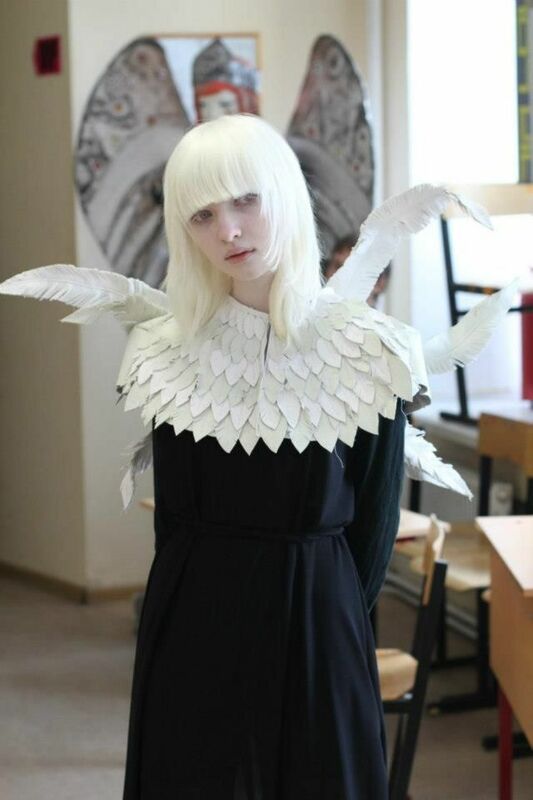 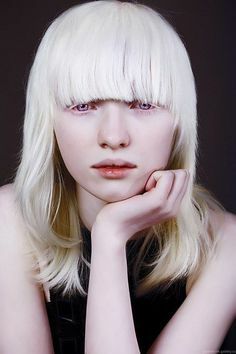 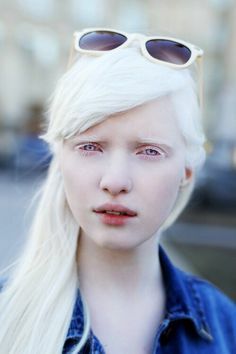 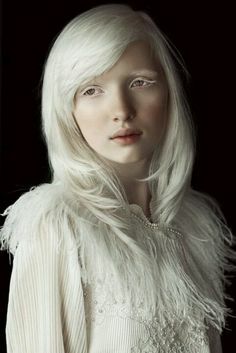 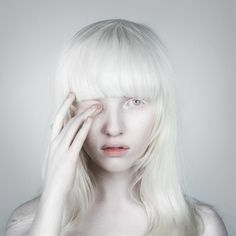 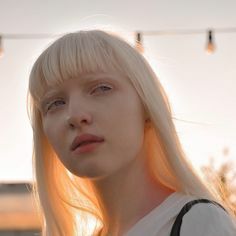 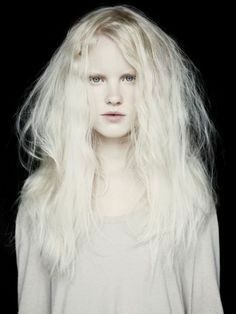 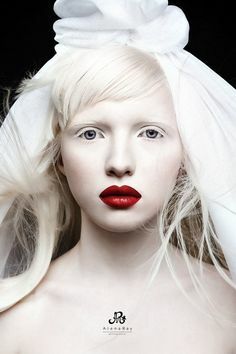 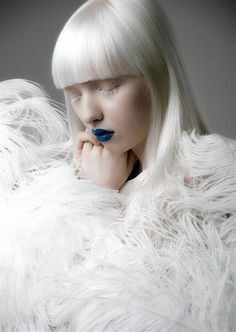 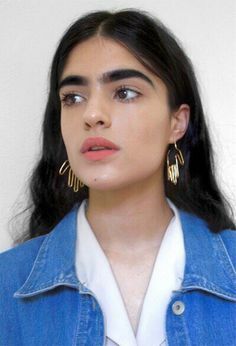 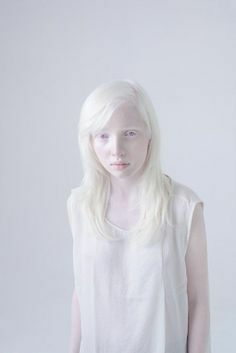 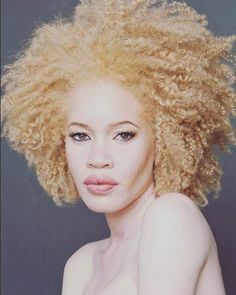 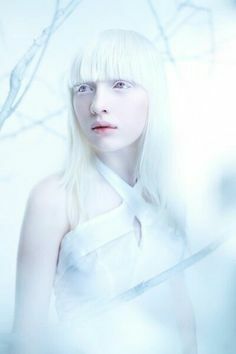 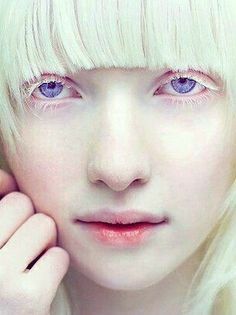 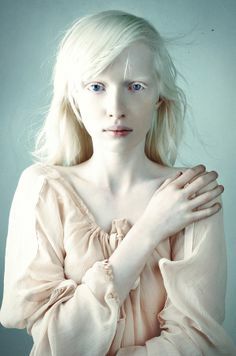 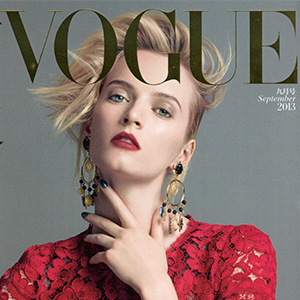 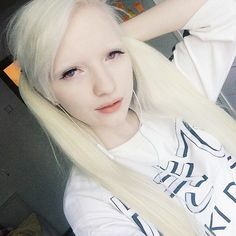 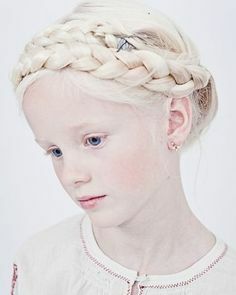 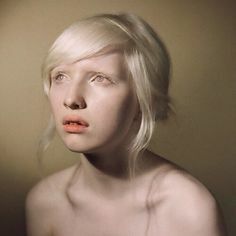 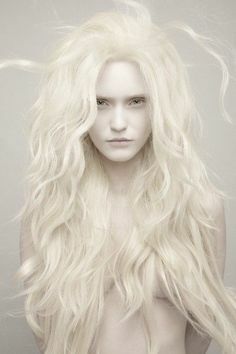 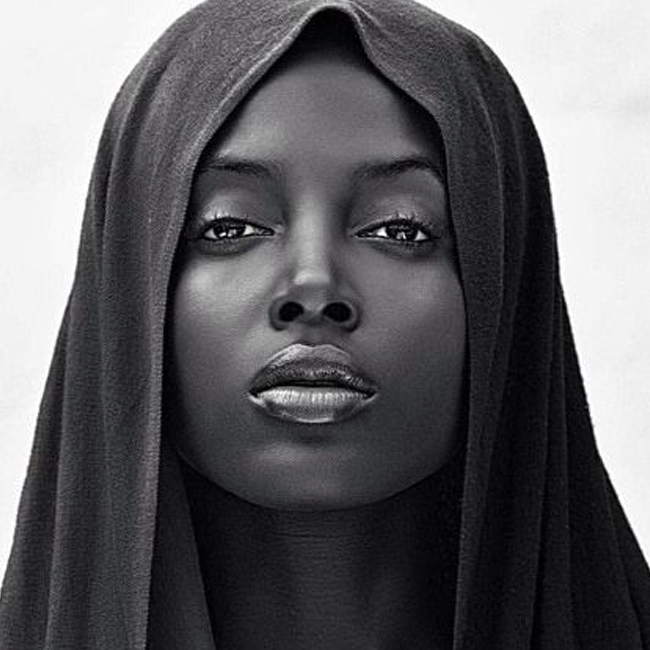 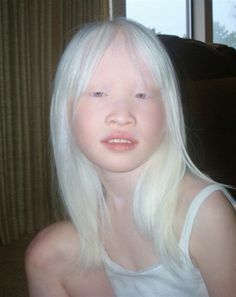 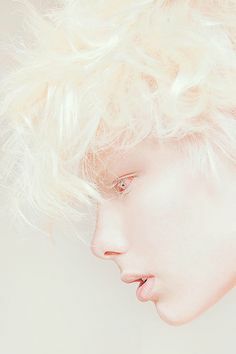 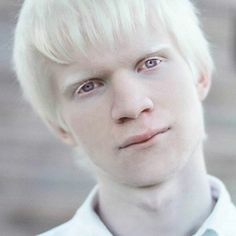 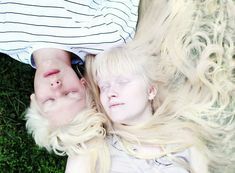 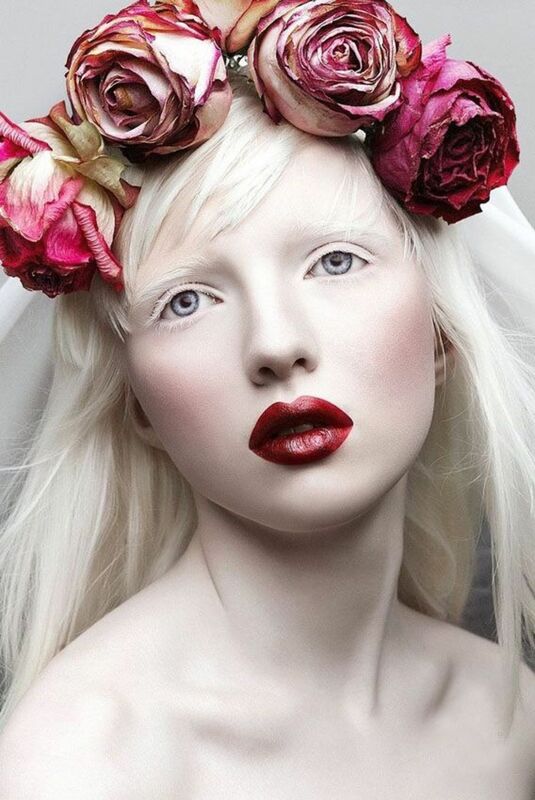 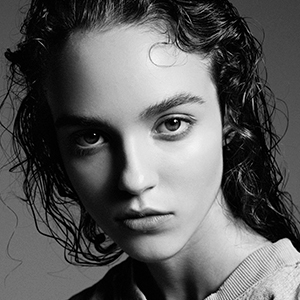 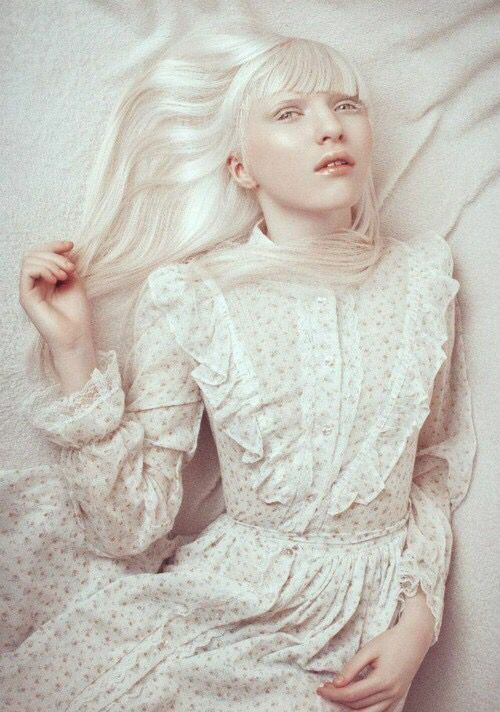 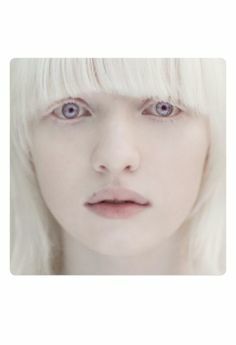 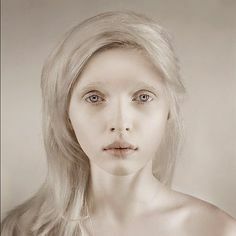 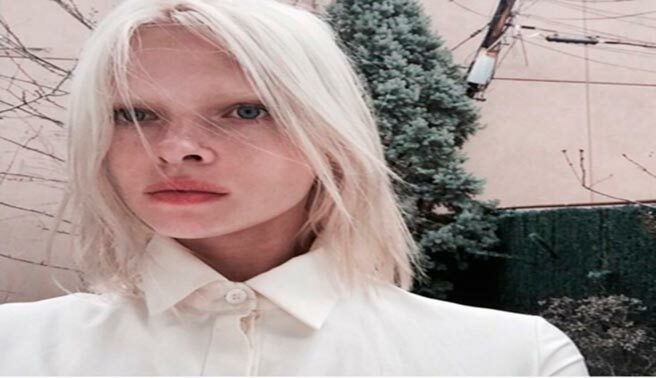 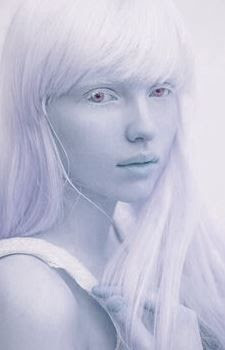 Would you date albino model Nastya Zhidkova? 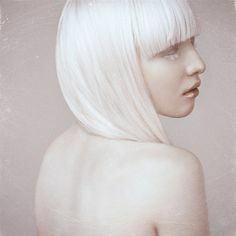 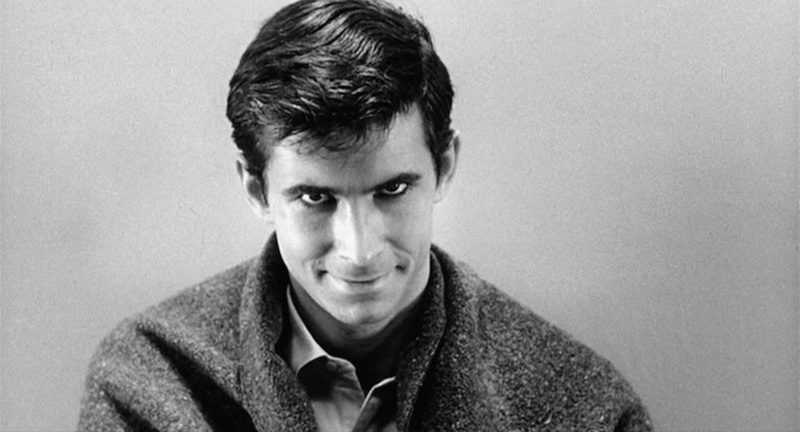 A Still and Quiet Madness ~A.G. 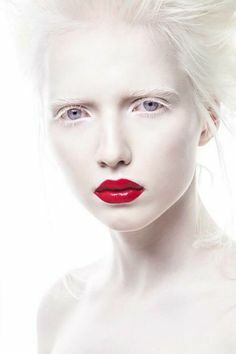 Howard~: STAIN cover reveal giveaway!